Hi! Welcome to myStudyPal! I’m Mark, the founder of the site. With so many people asking what myStudyPal is, how it can help, and why we've developed it, I thought I'd write a quick piece to let everyone know! Why did you develop myStudyPal? After my Leaving Cert in 2017, I decided to defer going to college to develop myStudyPal. I had a very clear goal; to develop a simple, fast and effective way for students to create an accurate and fully changeable study timetable in order to negate the need for stressful late night cramming, bring balance to student’s busy lives by ensuring they make time for fun and save them precious time. Anyone who has ever sat an exam understands how stressful the whole process can be; study time invading your personal life, the stresses of late night cramming or being forced to choose what topics to study when you don’t have enough time. 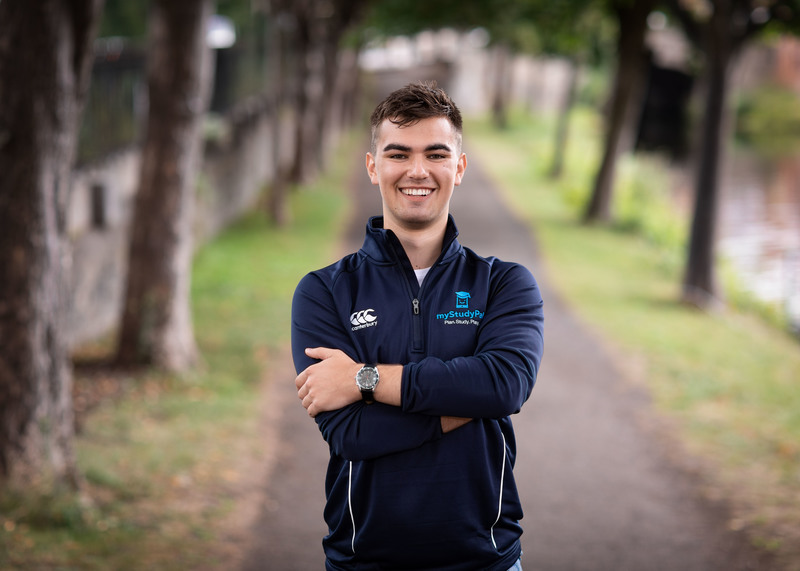 After sitting my Leaving Cert, I realised the stresses that students faced could be lessened if they had one thing - an accurate study timetable that was easy to make changes to. So why doesn't every student make a timetable? The answer is simple. Before myStudyPal, making a study timetable was time consuming and tedious, resulting in many students opting instead to study blindly towards their exams. This usually resulted in too much material being left to the end forcing students to endure the stresses of late night cramming in the days and nights leading up to the exams. But, I already make study timetables! For students who did plan their revision, constructing a timetable took hours upon hours. Before myStudyPal, the only option that students had when it came to planning their study was to go through each subject topic by topic, estimate how long each topic would take and then write the number of required sessions into a paper based study timetable. Despite spending all this time on their timetable, students were often left with a timetable that wasn’t fully accurate and could not account for their constantly changing schedule’s and future unknowns. What else can myStudyPal do? myStudyPal now allows students to create their study timetables in seconds instead of hours. Study sessions can be rescheduled at the click of a button, and social plans and extra-curricular activities can be added to your timetable to ensure they never clash with your revision. Students can also sync myStudyPal with their mobile phone calendar to view their timetable offline and receive notifications when a study session is about to start.